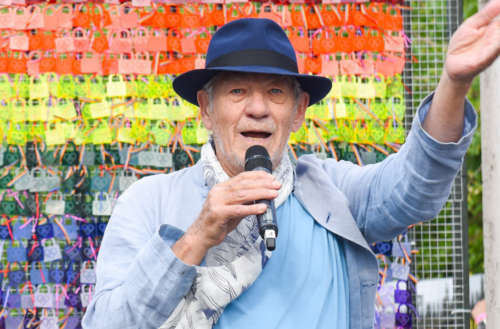 One of our favorite gay icons is Gandalf himself, Ian McKellen. But today’s a very special day — Jan. 27, 1988 is the day of Ian McKellen coming out. And we couldn’t be happier for him. In fact, that radio interview is still online. The program was about the infamous Section 28, a law in the United Kingdom that banned the “promotion of homosexuality.” Section 28 was finally repealed in 2000. The radio interview, part of the Third Ear program, focuses on whether or not Section 28 would stifle the arts, potentially opening artists up to prosecution for making art about homosexuality, as well as keeping homosexuality-related literature out of schools. Interestingly, when McKellen came out on this radio program, he later realized he hadn’t actually come out to his family yet. 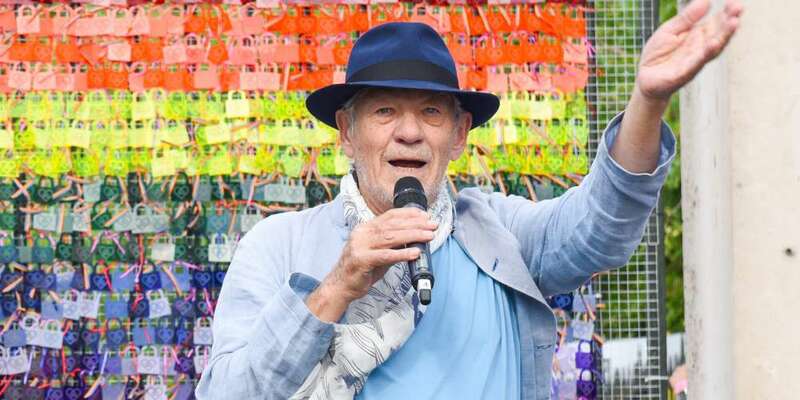 So, at the age of 48, McKellen came out. The year after this interview, he became a founding member of Stonewall, the UK LGBTQ activist group. Still, better late than never! Happy anniversary, Ian McKellen! Here’s to many, many more.